Dear Guest…. The more you tell us about yourself, the better we can serve you. 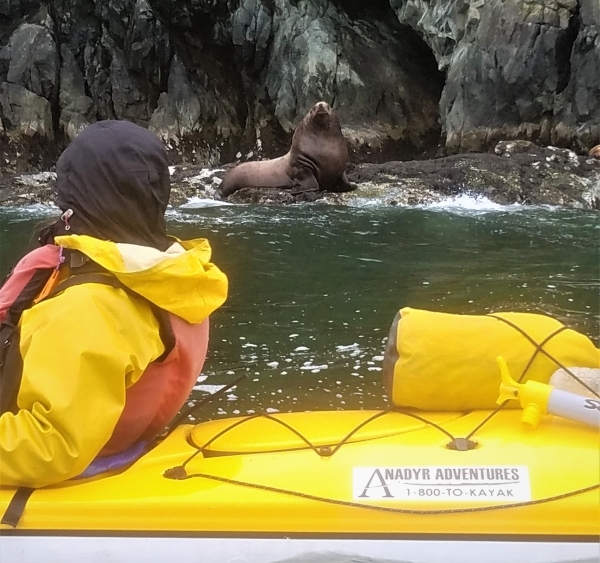 We have developed the following questionnaire to gain insight into how you imagine your perfect kayaking trip in Prince William Sound. Please take the time to answer the questions honestly and independently.